Knowing what are the main video marketing stats for hotel marketing will be crucial a marketer in the hospitality industry. The current major trend in the hotel industry is personalized video marketing as customers are more likely to be a repeat customer if a brand provides targeted personalized offers. Personalized video marketing is an opportunity for marketers to increase the audience reach and engagement in the current environment of continuous overloaded media. But, why video? 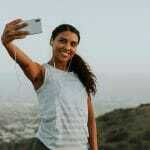 The amount of video, mainly mobile video content, has blasted over the last few years. 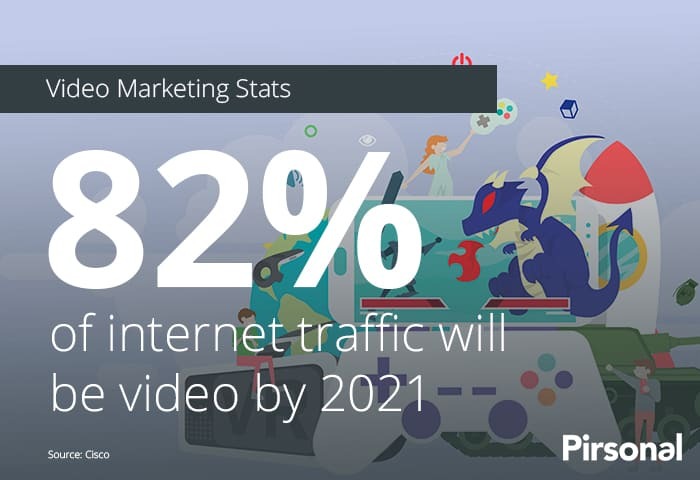 According to Cisco, by 2021 the video will account for 82% of internet traffic. But there is more than can have a massive impact on your hospitality marketing. Also, according to Syndacast, marketers are increasingly prioritizing video, around 52% of them name video as the content with the best ROI. Remember that 89% of traveler will usually do some research on a destination’s activities and restaurants before reaching their destination. This means that researching a destination and reading reviews on accommodation are entrenched behaviors, which affects the way hotels attract more direct sales through their own e-commerce and digital channels. In 2017, online video accounted for 74% of traffic (KPCB). 52% of marketers say video is effective for brand awareness (Wow Makers). Josías is a marketing industry veteran with 16 years of experience. During these years, he has helped several companies to conceptualize, implement and launch creative and effective ways to get to their customers' hearts. Josías is also the CEO and product guy at Pirsonal.